Texas Coalition for Compassionate Care was formed to educate the public and lawmakers regarding facts related to the benefits of marijuana for certain patients. At the core of our mission is advancing compassion for the sick and dying through education and advocacy regarding medical cannabis for qualified patients. Are you a patient who believes that medical cannabis is a potential solution to your immediate or chronic health condition? Would you like to share your story? 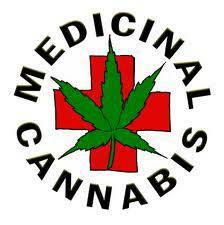 Are you a patient whose physician wont even discuss the potential health benefits of medical cannabis? Are you interested in reaching out to your community leaders and finding out their position on medical cannabis? TCCC is gearing up for the election in November and the upcoming legislative session. Take a minute to find out who we are and join the cause!! !